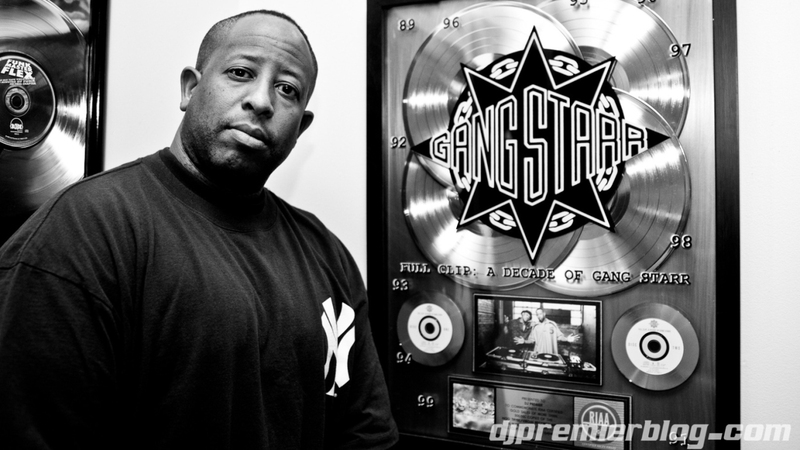 Gang Starr was always one of those line of demarcation type of hip-hop acts. 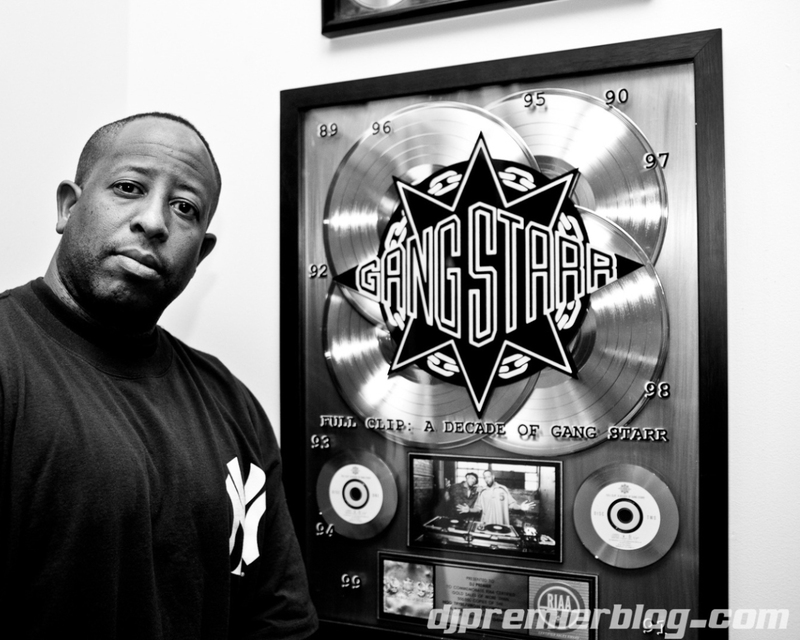 If you rocked with Guru and DJ Premier odds are you felt connected to a certain East Coast aesthetic and barely acknowledged much else. Those who grew up listening to Gang Starr never thought of them as some random underground group, they were mainstream regardless of whatever box the radio stations tried to place them in. Starting with 1989’s No More Mr. Nice Guy , and through classics like Step In The Arena, Hard To Earn and Moment Of Truth, Gang Starr was a necessary alternative to hip-hop’s changing pop narrative. So when news broke this time last year that Guru passed away at 48, it was a blow to all of his fans, colleagues and of course his family. In remembrance of the one-year anniversary of his passing we reached out to his sister Patricia Elam to speak on his legacy. We see you bruh. XXLMag.com: How are you and the family holding up? Patricia Elam: It’s been a difficult time, but I would say overall very well. A lot of that is because he left such a great legacy. We’ve heard a lot from his fans and they’ve sent us letters, artwork, music and all kinds of things. Were talking to someone about making a movie about my brother’s life. All of those things have made it easier to deal with it. XXL: Are you expecting a lot of tributes this week? Patricia: Honestly, I haven’t thought a lot about it. I know there’s something this week in NY at the Le Poisson Rouge club. A musical tribute, it should be good. We appreciated the tributes last year as well, but I wasn’t happy when they focused on the wrong things. XXL: Have the details of Guru’s last moments been explained in enough details? And do you feel as though the controversy overshadowed his life? Patricia: Overshadowed? No, There was a person who wanted that, but honestly we’re not even paying attention to him. And what we know about his last moments is that his heart failed and that a lot of the stuff said at the time of his death turned out not to be true. XXL: Has Solar reached out with an apology or anything? Patricia: We have had no communication with Solar at all and don’t expect to. As far as an apology is concerned, I doubt that would happen. I don’t [think] he believes there’s anything to apologize for. It’s like he lives in a parallel universe or something. 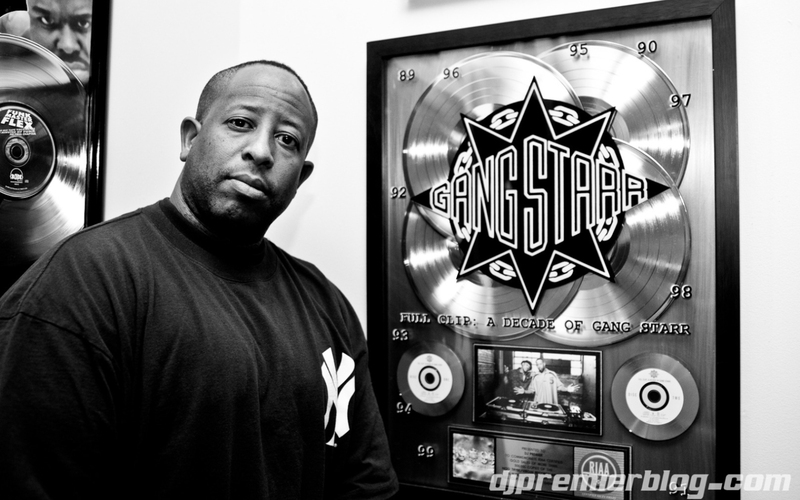 XXL: Have you spoken to [DJ] Premier? Patricia: We’ve talked to Primo many times and he’s been very helpful with the family and especially with Guru’s son— who has picked up the mantle and run with it as far keeping Guru’s name alive. Right now we’re in talks to do a movie about my brother and Premier [is] very much involved with that as well. And we’ve gotten a lot of calls about licensing his music, currently he has a song used in the movie The Lincoln Lawyer and there are forthcoming movie projects with his music in them. All the love feels wonderful. XXL: Guru comes from an academic family. Your father was a judge, you are a college professor. Was the family supportive when Guru first mentioned that he wanted to be a rapper? Patricia: My father is the person we all wanted to please so he had to convince him that it was a viable career option. Our father was looking at it like, “This is not what I sent you to Morehouse College for,” my father was a formidable presence and Keith [Guru] had to convince him. He eventually came around and the rest of us sort of looked at it like let’s just wait and see. I thought it was just poetry, like spoken word or performance art. I didn’t know at first what he could be. XXL: When did you first realize that he had become successful in hip-hop? Patricia: The first time was in a club in D.C. It was very crowded, a very smoky atmosphere. It was very late at night, so late that I remember being irritated by how late it was. And when Guru came out I remember seeing him and he had a different persona and people started screaming and thinking, “Wow, this is my little brother?” And from that point forward I knew. I teach at Howard University and when people found out people were coming up to me asking if it was true. Lots of people, there was even one guy who was in tears. All the kids wanted to know about him. We were very close. XXL: What do you think his legacy is? Patricia: He had a thing he always said to me, it was, “Don’t wait to create what’s in your head. Do the work you were sent here to do because you never know how much time you have.” He wasn’t afraid, he pushed limits. He believed in his voice. I can hear his voice in the back of my head giving me advice. He was younger than me, but he was a wise dude. I know he impacted people because of all the letters people sent to me and to my other brother and to Guru’s son. People [are] saying that he changed their lives, saying how kind of a person he was. I got one letter where a woman was out to lunch and she was sitting next to Guru and a guy came up to him and wanted to hear his demo; and Guru stopped what he was doing and gave him advice. He had his own ideas and he had his own style. He didn’t care what other people thought. I want people to know that he was a very compassionate person that cared about people. He loved his son, his family and he was very loyal. He was like a candle that burned out too soon. I remember like it was yesterday when I broke the sad news. Guru music for ever. Believe that!!! March 24, 2011 – New York, NY – Revive Music Group celebrates their 5th Anniversary with a mind-bending, monumental Revive Da Live Big Band Tribute to G.U.R.U. and the Jazzmatazz Legacy under the direction of pianist Marc Cary and trumpeter Igmar Thomas, featuring some of G.U.R.U.’s legendary collaborators as special guests. Special Guests will be announced in the following weeks. The celebration will be held Thursday, April 21, 2011 at Le Poisson Rouge in New York City and is brought to you in conjunction with the Elam family in memoriam of the 1st Anniversary of Keith “G.U.R.U” Elam’s passing. The event will include a Raffle by G.U.R.U.’s nephew, Justin Elam-Ruff, debuting the The X Label: G.U.R.U.’s Clothing Line – “Preserving his MESSAGE, his MUSIC, his LEGACY.” Special appearances by the Elam family and G.U.R.U’s renowned collaborators will make this a truly unique event. 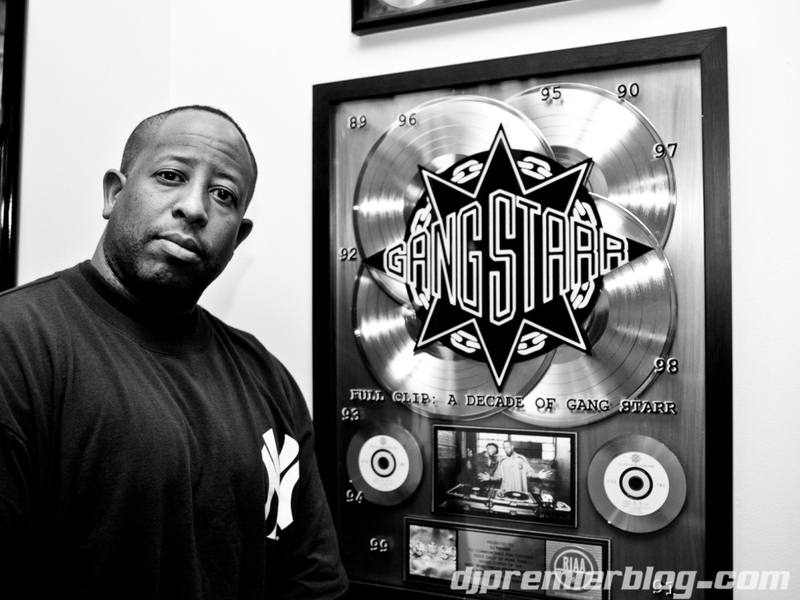 Venue: Le Poisson Rouge / 158 Bleecker St.
maybe old but rip guru. peace to Talib & Hi-Tek! All photos are copyrights from the Elam Family Estates & Archives. A project started by Guru’s nephew Justin Nicholas-Elam Ruff called “The X Label” are hooking up with Listen Clothing brand to create this ultra dope Guru T-Shirt. Supporting Guru’s legacy Justin already brought out the Gang Starr Custom Converse All-Star shoe. And the last dope Guru T-Shirt created was from Stickup Kids, which I still wear every month. But I couldn’t live with myself without having one of this tee. The first one is the cover of the first Guru demo tape ever when he called himself “Keithy E.”, damn. Listen comes always with quality… Soon to be released.